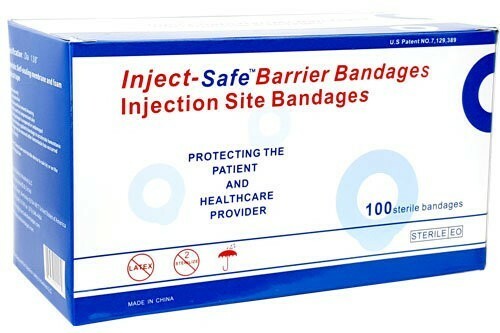 The Inject-Safe™ Barrier Bandage is the first & unique injection site bandage, intended for use in subcutaneous and intramuscular injection procedures to contain any post-injection bleeding. 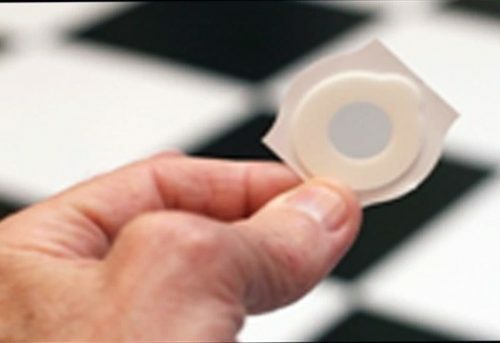 The Inject-Safe™ Barrier Bandage is a non-coring self-sealing elastomeric membrane and adhesive spacer with an opening to allow a needle to puncture the membrane and pass into the skin. It is intended for use in subcutaneous and intramuscular injection procedures to contain any post-injection bleeding. Following the procedure, the needle is removed through the elastomeric membrane without any blood on the needle and any blood on the skin remains inside the membrane. The bandage is then discarded after hemostasis. Remove Inject-Safe bandage from the sterile pouch. 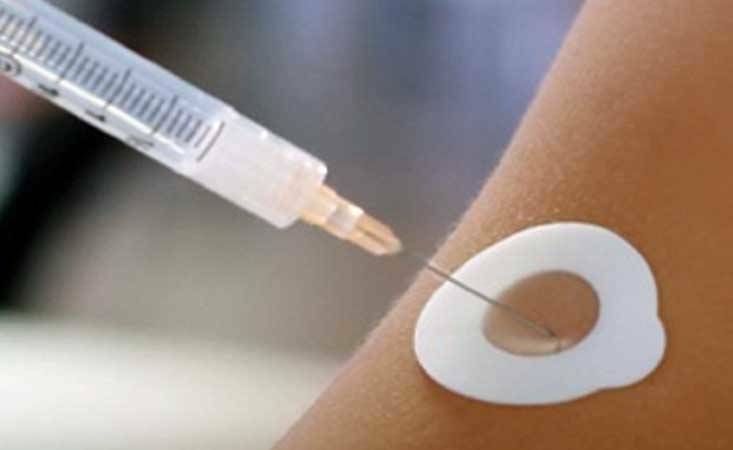 Apply Inject-Safe bandage to the skin without touching the membrane area. Hold the tab on the bandage and remove the paper backing. *When the needle is removed, the Inject-Safe™ Barrier Bandage self-seals and protects both the patient and healthcare provider from possible exposure to blood from the injection site eliminating the need for cotton ball and bandaid.